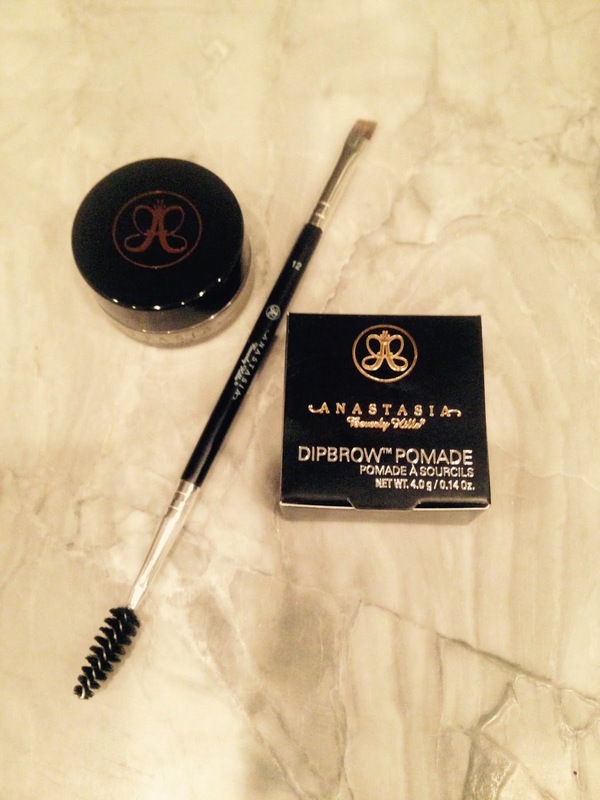 Today I am sharing a quick video on an eyebrow product by Anastasia called Dipbrow Pomade. I went to Sephora searching for an alternate option to my brow pencil and this is what I found. This product is great for anyone who wants to define their brows. It is waterproof and smudge-free! I have been looking for a new brow product! Thanks Traci for a great review!! Fabulous tutorial thanks for linking up!! Good brows are so important! I couldn't believe the difference it made when I started taking better care of my wild brows! ;) Thanks so much for linking up with FUN FASHION FRIDAY! You are right, Dawn! Happy to link up!